Graduation Day: smiles all round! Hi, I’m Rachael Ellen, and I work as a geologist at the British Geological Survey (BGS). I recently took a break from the world of geology to do something completely different and outside my professional comfort zone: learn how to code. This adventure into the world of software development was supported by the BGS Sabbatical Scheme (more info on this for BGS staff at the end of this post), and an experience I found greatly rewarding. BGS are an incredibly supportive organisation to work for, and I am grateful for the opportunity to learn new skills and advance my knowledge. Here, I’ll share my experiences of taking a BGS Sabbatical. In today’s modern world, we are surrounded by ever-growing technology and applications, making life and accessing information a little easier. It’s therefore no surprise that the digital sector is a growing and increasingly important element in our day to day lives, and one which we rely on to access, share or view information. 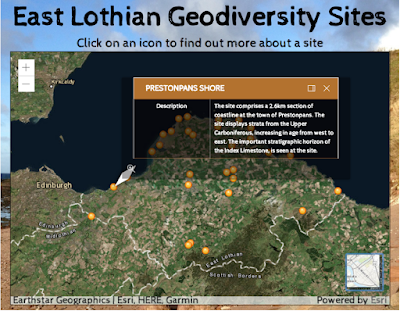 The BGS recognise this, and it is a part of their strategy to engage more with the public via digital means (for example, their awesome iGeology app). I have always had an interest in new technology and thinking of ways to implement this professionally to communicate the work I do at BGS. However, I lacked the necessary coding skills to be able to create mobile or web applications to achieve this, and so I took a sabbatical to train as a software developer. Between February and July this year, I was hard at work learning how to code at CodeClan, a digital skills academy in Edinburgh. 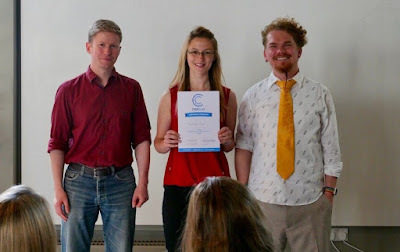 Initially, I found the course very challenging as it was so fast-paced and intensive: especially for me having little prior experience of coding. I’m a visual learner, and at first found it hard to visualise how different parts of the code were communicating with each other. multiple classes in Week 3: for me, colourful note taking was essential to reinforce the concepts! It had been so long since I was in a learning environment that it took a while for me to adjust to deep learning again. I swear I could feel my brain ‘muscle’ screaming at me, asking for rest for most of the course, much like I would expect my leg muscles to feel if I were to take part in a marathon without any prior training. This feeling was particularly strong in the first few weeks, with my mind trying to keep up with coding concepts which were new for me - methods, classes, arrays, hashes, for loops, if statements - but because I was coding every day, evening, and weekend, the fundamentals soon set in and I got the coding bug. It was so satisfying to look back even after a few days of the course and realised how much I’d learned in such a short time. My first project had nothing to do with geology (cats instead, almost as good! ), and so I won’t include it in this blog: it was in those first few weeks where I was feeling lost with learning how to code that I had no brain energy to dream up a geology project. However, by the time the next project week came around, programming and I were getting on better and agreeing with each other more, and so I felt more confident to come up with my own projects. viewing a beautiful BGS geological map! 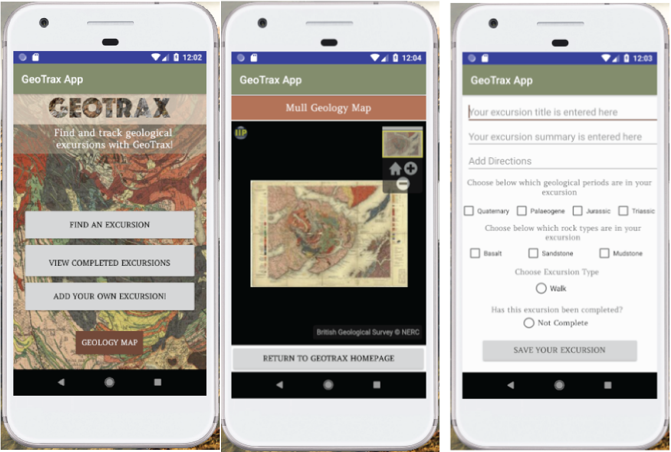 I built my first Android app, ‘GeoTrax’, an app allowing amateur geologists or outdoor enthusiasts to view a list of geological excursions on the island of Mull, and to save completed excursions to a list, allowing them to keep track of their progress. 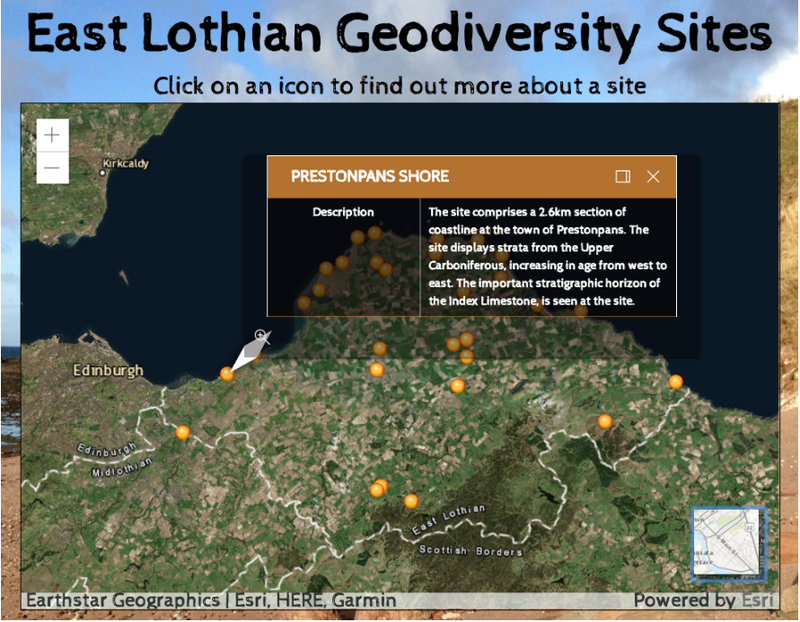 I also incorporated functionality to view a geological map of Mull from BGS archive scans. The app was a firm favourite with my fellow classmates, none of whom have a background in geology, with a lot of them asking me when would this be available to download from the App Store so they could start using it to learn about geology! Now that I am back from sabbatical, I am looking forward to continuing to develop my skills in software development, and making my work more accessible to the public via digital platforms. I have not only acquired new digital and software skills to allow me to achieve this, but have also heightened my resilience, problem solving, communication and team working skills. I feel more confident with my ability to pursue a complex and new subject, and have learned that as long as you don’t fear failure, have a growth mindset and a passion to learn, anything is possible. There is a short application form to fill in to be considered for the BGS Staff Sabbatical Scheme, which asks the staff member to explain their reason for a sabbatical, the duration planned, a breakdown of any additional funding requested and a business case which should link into the BGS strategy.